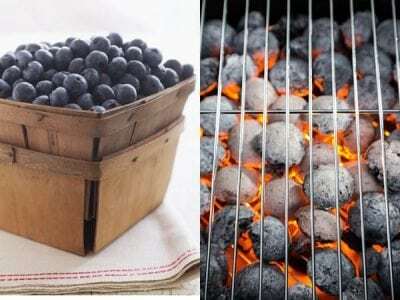 Home » Wellness » LiveSmart: Whip Up a Fun, Flavorful 4th! The 4th of July is right around the corner! Whether you are planning to have a barbeque with friends or a picnic with family, it is the perfect time to include vibrant, healthy meals and snacks that everyone will love. Grilling is a great cooking method that adds flavor without the added fat. Try out these recipes that will add taste, color, and nutrition to your cookout this 4th of July. Thread the vegetables onto skewers. If using wooden skewers, soak for 30 minutes prior to use to prevent burning. Brush the vegetable skewers with the seasoned oil. Grill kabobs over medium heat, about ten to fifteen minutes until tender, turning occasionally and brushing with more oil as needed. Process watermelon, lime juice, honey, and jalapeño in a blender until smooth. Serve over ice. 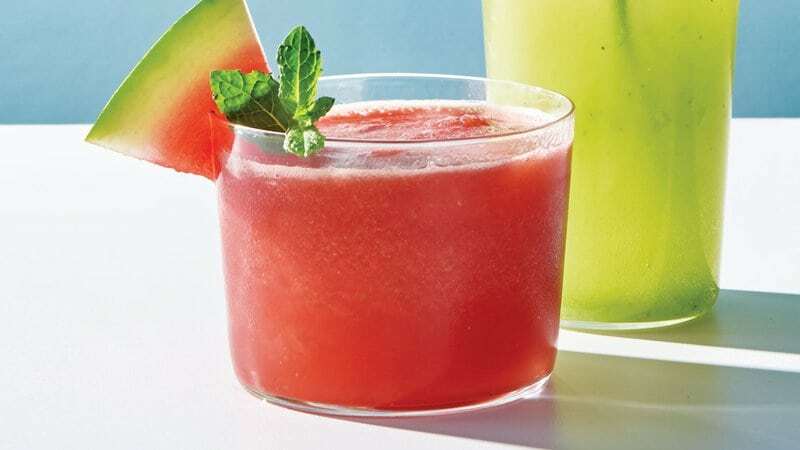 Garnish with mint sprigs and watermelon wedge. LiveSmart: Healthful Summer Snacking Made Easy!